Mass Effect: Discovery reveals the story of a Turian operative, Tiran Kandros, and the circumstances under which he was recruited into the Andromeda Initiative. Fans of the Mass Effect franchise would have a wonderful time reading this. Newbies may struggle slightly. The set of volumes reveal the circumstances under which the Andromeda Initiative operated and how they went about recruitment. It also examines the distrust that still exists among the rulers of the Mass Effect world and how that plays into their politics. Fans may be glad to see Omega's top Asari, Aria T'Loak as well as her partner, Nyreen, in this particular story. 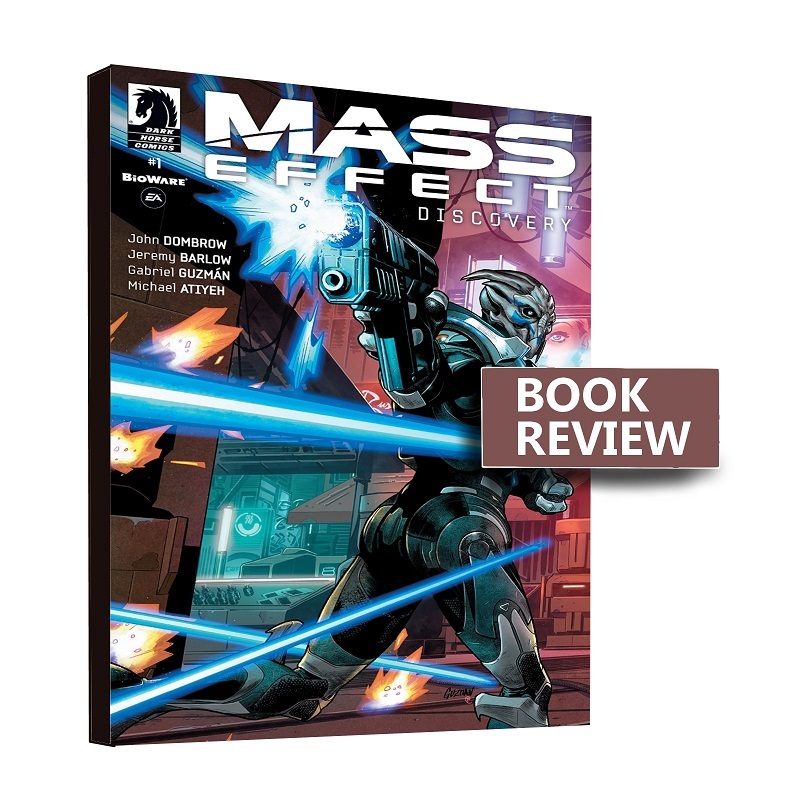 Mass Effect: Discovery by Jeremy Barlow and Gabriel Guzman is available to buy from on all major online bookstores.